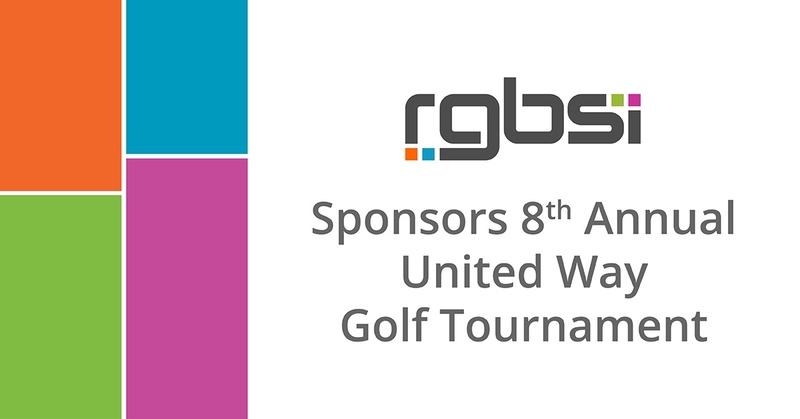 RGBSI is proud to sponsor the 18th Pratt & Whitney United Way Golf Tournament. This is our 5th year sponsoring the United Way charity golf tournament in an effort to support assistance programs for local communities. United Way works to improve the lives of individuals and change community conditions for the benefit of all. The golf outing will take place June 5, 2018, at Tumble Brook Country Club in Bloomfield, CT.
RGBSI is an ACE Gold Supplier of engineering, quality, manufacturing, and aftermarket services to P&W and UTC. Through partnership, we help drive full supply chain integration to enhance program performance.